Welcome to Galleria Dental Center, where your smile and oral health is our focus. As soon as you walk through the door at our office you will notice the Galleria Dental Center difference. Our office is modern and we use only the latest in advanced dental equipment and techniques. Our front office staff will welcome you and treat you like friends, not a nameless client. Our hygienists and dental assistants treat our patients with utmost professionalism, and friendly, caring service. We want you to be comfortable before, during and after your visit to our dentist office, and we know you will appreciate all the little touches that help to make your visit to our dental office stress free and relaxing. 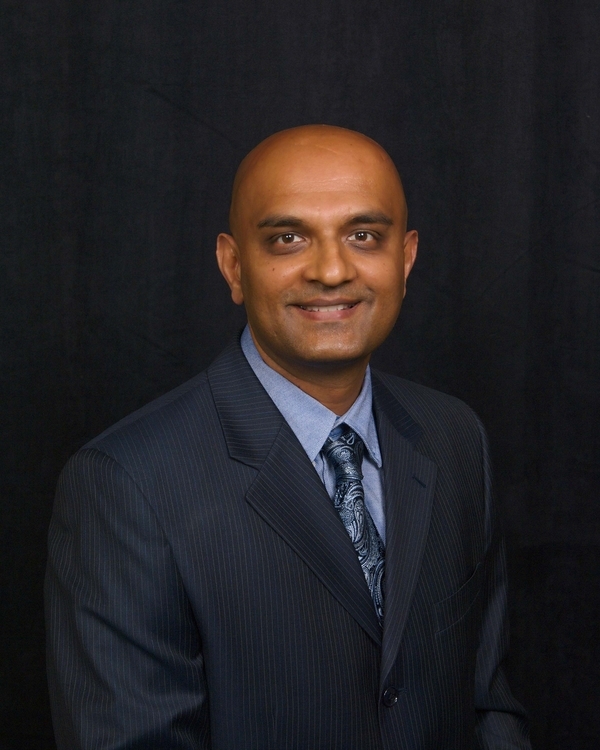 Dr.Amanjee has been practicing high quality general and cosmetic dentistry for over 19 years. He graduated in the top five percent of his class at the dental school, and took advanced training in Orthodontics for two years. Over the years, he has trained under some of the best known cosmetic dentists, learned advanced techniques and skills in Cosmetic Dentistry, Endodontics, Oral Surgery, and Orthodontics. He is married to his beautiful wife Sucheta, of 16 years, and has two lovely daughters Kritika and Nivedita. He also loves reading and traveling with his family. Darcy grew up locally in the Orangevale area. In her spare time she enjoys reading, quilting, crafting and spending time with her family. Darcy graduated from Western Career College for RDA courses and learned a lot about dental terms and procedures. 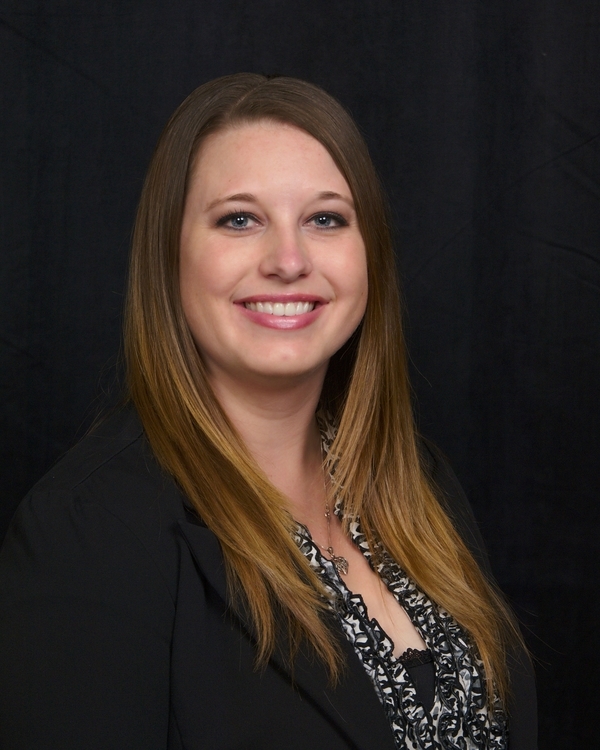 She decided she liked the challenge of working as a front office coordinator and switched her career to helping patients with their insurance and scheduling needs. Darcy has had 10 years experience and has worked in our office since early 2011.